A classic and modern design with mesh detailing, available in bronze or white marble. 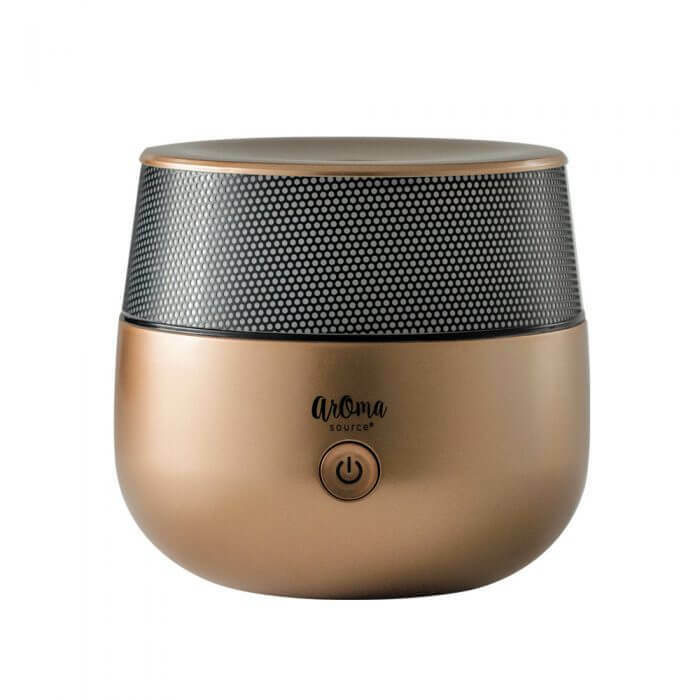 The Mysto Essential Oil Diffuser has three illumination options bolster your experience of up to 10 hours of intermittent humidification. Mysto has continuous and intermittent settings both of which offer a bright or warm white light. It can run up to 10 hours on the intermittent setting with just over 5 fl oz of water.